IBM’s blockchain division is widening its work in the nascent field of “self-sovereign identity” – technology designed to give individuals greater control over their personal data. Announced today, the tech giant is working with Hu-manity.co, whose #My31 app just became available on iOS and Android mobile devices. The app’s name alludes to the idea that legal ownership of one’s data should be a “31st human right” in addition to the 30 already ratified by the United Nations. It’s the latest in a series of similar projects IBM has been involved in. Others include SecureKey, a bank consortium building a digital ID system in Canada, and Sovrin, contributor of the Indy toolkit for Hyperledger-based blockchains. 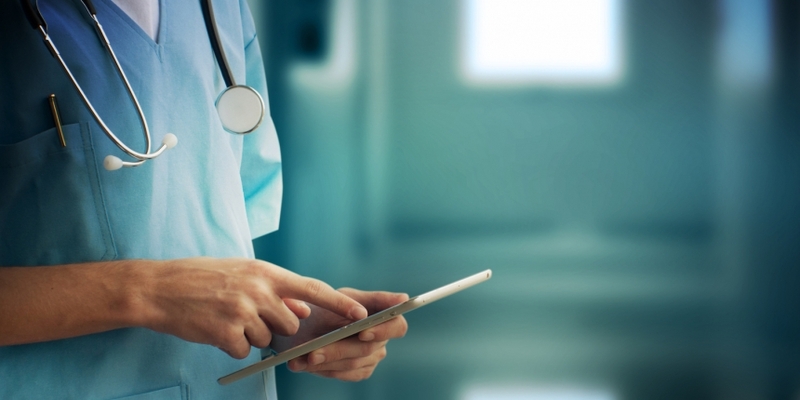 Indeed, while Hu-manity’s app is consumer-facing, an enterprise version will be generally available to corporations starting in the healthcare industry in the first quarter of 2019, Wieck said. Richie Etwaru, founder and CEO of Hu-manity, has a similarly expansive vision. Starting with the well-established market for health record data, he said he expects location data, search history and e-commerce habits will also be “owned” by users. Upon claiming their data property rights, Hu-manity users receive a title of ownership, akin to a property deed. Thereafter their personal details, signature and photograph can be added in the form of a hash on the blockchain, along with things like the individual’s data-sharing preferences. While the Hu-manity.co global consent ledger, which records the granting and revocation of permission to use someone’s data, is built on the IBM Blockchain Platform using Hyperledger Fabric, the two companies will also collaborate with Sovrin. And in its refined form, personal data such as a patient’s health record changes hands for an average of around $400, Ewaru pointed out. Yet regulations in the U.S. and beyond are very unspecific when it comes to personal data and can be interpreted in different ways, noted Etwaru. Provided data has been masked, an organization may sell it for specific uses, which might often be for research as opposed to overtly commercial purposes. However, there could equally be an interpretation whereby an individual has the right to notify a corporation requesting them not sell data in the de-authorized format. But wide adoption of an empowering data-sharing app, he said, would constitute a “call to action, and pool consensus around how laws should actually work,” Etwaru said. “The end buyer could have better compliance posture if they use our data and we can figure out the economics between the individual and the buyer. The pharmaceutical industry has never really been offered an explicit consenting relationship with individuals before,” he said. IBM’s Wieck added that large anonymous datasets can be noisy and inaccurate, but could be better relied upon to be clean using the blockchain app. “In clinical trials, there would be a way of tracking data and ensuring these are all real human beings and doing it at scale. Trust and transparency have been a challenge up until now,” she said.